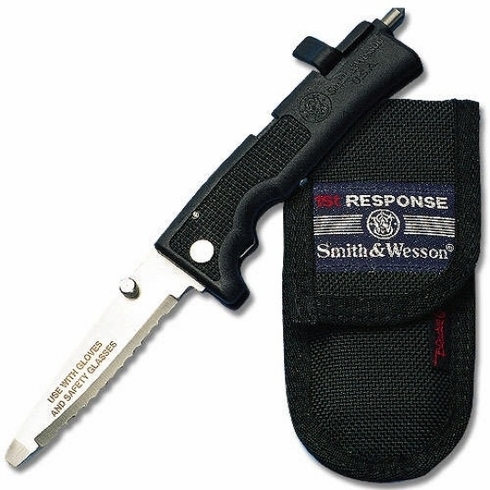 Smith & Wesson, SW-911 1st Response Rescue Tool KnifeSmith & Wesson, 1st Response Knife, SW-911, The 4" blade is designed for cutting through the toughest rope, seat belts, and light gage metals. Also includes a sturdy screw driver. 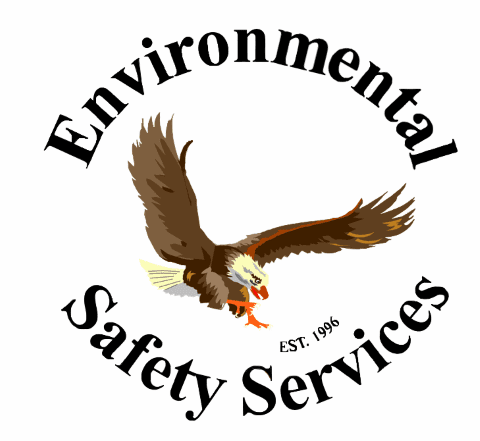 This is a fast and safe knife designed for single handed operation of all functions. 8" overall. This Blackie Collins design is one of the most innovative designs targeted towards the law enforcement and emergency rescue market. The First Response has a proprietary blade locking system as well as a self contained device for shattering the windshield of disabled vehicles or for marking items for identification. The 4" blade is designed for cutting through the toughest rope, seat belts, and light gauge metals. Also includes a sturdy screw driver. This is a fast and safe knife designed for single handed operation of all functions. 8" overall.